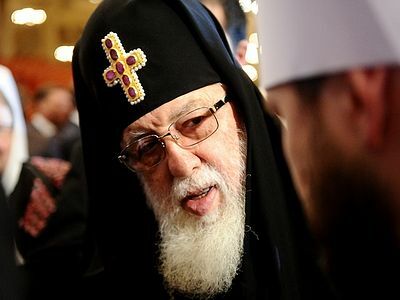 Theodoros II, the Patriarch of Alexandria and All Africa, appealed to all Local Orthodox Churches to participate in the Pan-Orthodox Council on Crete, reports Sedmitsa.ru, with reference to Romfea. In an interview given to radio station 98.4, Patriarch Theodoros regarded as an historical Church Council that which is to take place in June 2016 on the island of Crete. 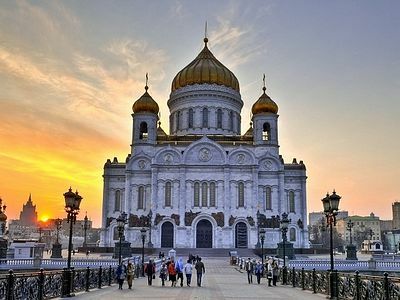 The Alexandrian Patriarch stated that “the Orthodox Church should be far from political, national, and racial affiliations. “It’s impossible to imagine that it would be possible in the last minutes to not come to the Church Council, in line with personal aspirations and dissatisfactions related to primacy in the diptychs and the role of the coordinator, fulfilled by the Patriarch of Constantinople, although the decision was earlier made unanimously!” Patriarch Theodoros said. 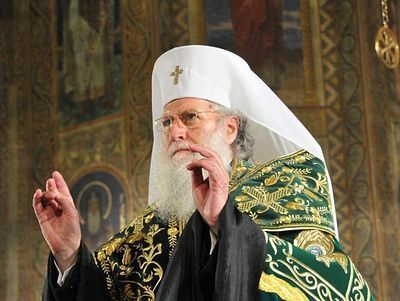 The primate of the Alexandrian Orthodox Church believes that the Bulgarian Church will not change its decision, in contrast with the other three Local Churches, which didn’t say “no” in such a categorical fashion. The decision of the Holy Synod is categorical: the Bulgarian Orthodox Church will not participate in the Pan-Orthodox Council due to reasons already announced. God be with you always Patriarch Alexander, you have set a beautiful and truthful example of what is important in our struggle to be like Christ. The unity of the church is the most important accomplishment that can be achieved. In the end we all answer to Christ not to the country or ethnicity we came from. Bless You Father. Why there is not Africain orthodox only other names ?Africans Christians are more close to the Greek Orthodox Church and following all rools of the Church but our Greek missionaries are away of Church so they are coming to Africa to relaxe and to enjoy their lives by using money from volunteers ,so they say society without youth or young people is not, what we want Patriarchate Theodore II to do is to council those Archbishops,Bishops and all Greek missionaries who are coming to take bad pictures and to give volunteers in order to get money,primary thing is that the Greek orthodox church is not young in Africa again, and why all Archbishops are allowed to do everything without asking the permition from Patriarchate Theodore II as you can see now Bishops they stopping other Priests without any problems only jealous, Orthodox Church is a holy Church in this world but concerning our leaders they are making our church to the last view why this? The basic thing i every proud to hear is the unit of Orthodox church even if some minors dogmatic difference after Caledonia council! I believe that the difference will minimized through theologian discussion. As Orthodox family we have to worn for the current and future challenges our going to face! I am a PhD student in Environmental science and theologian, therefore, as educated people we have to resolve our difference and provide salt for the world who are going to test less! How blessed it would be to come together...if not to make major decisions, but to pray and worship together. To be in community together. The Holy Spirit would be in the midst. I would think it would be a special time to look forward to attending rather than shunned..
No racial affiliations, says the Greek head of the African church.